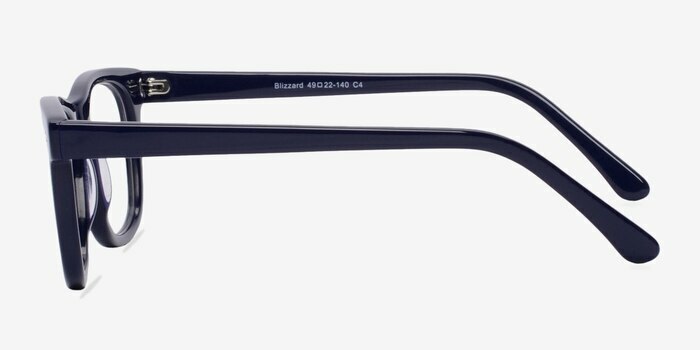 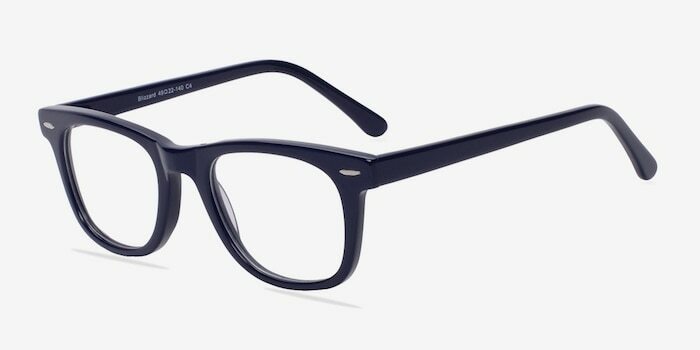 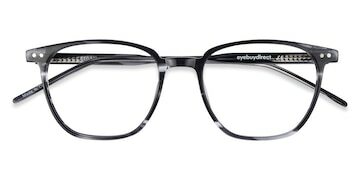 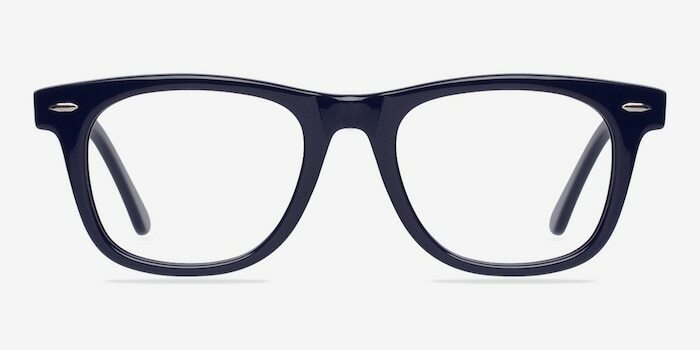 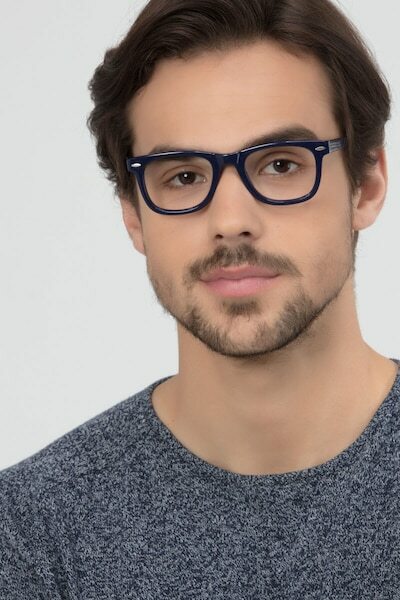 Be perfectly on trend with these navy eyeglasses. 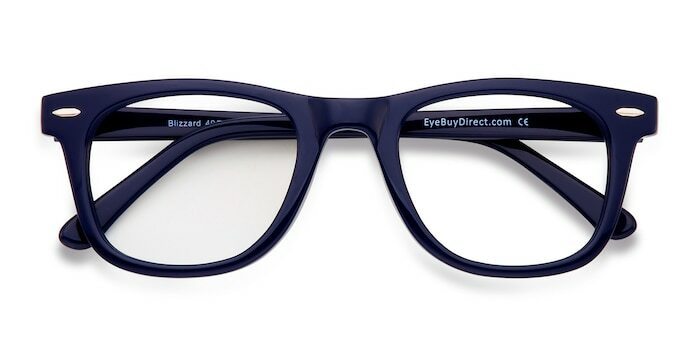 This subtly colored frame gives the classic wayfarer style a fresh coat of paint with a rich navy finish throughout. 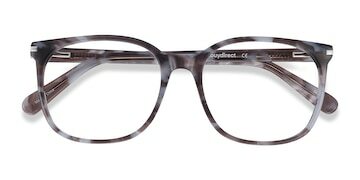 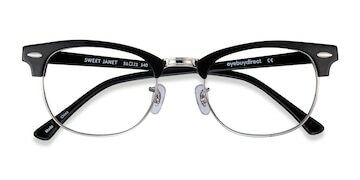 Single stud accents in the frame corners complete this charmingly look.